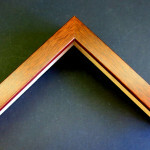 Everyone loves the beauty of wood. 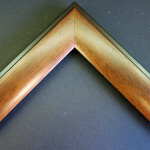 Brown wood picture frames are a time honored favorite in every household giving a feeling of warmth and comfort to your pictures or artwork. 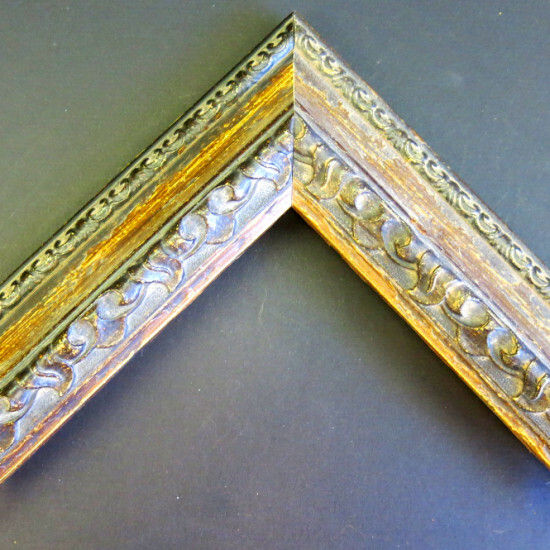 These are traditional wood frames that will compliment any décor. 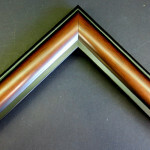 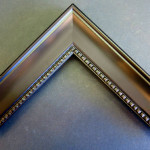 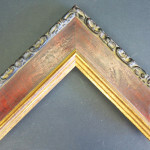 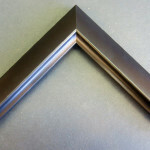 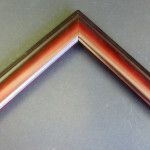 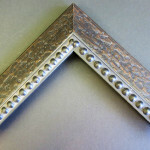 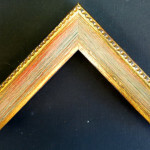 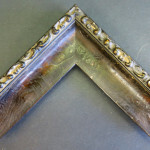 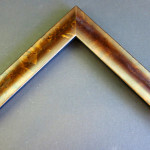 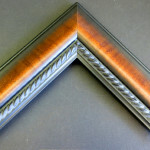 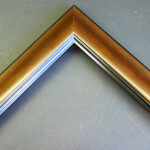 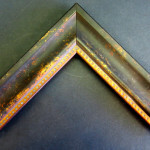 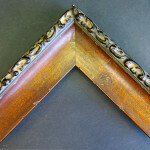 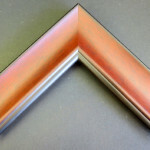 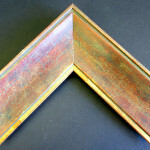 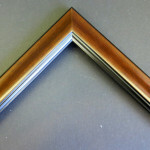 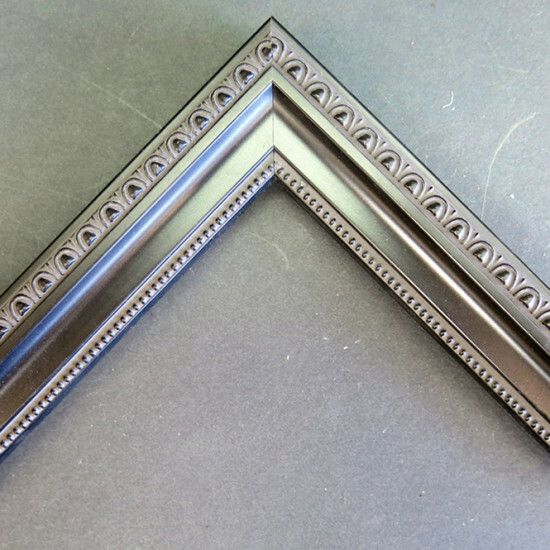 These frames will give your art a high quality look and will make it stand out in an understated manner. 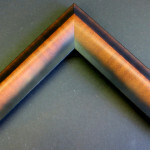 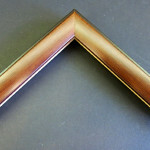 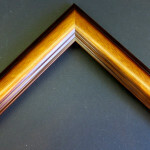 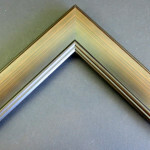 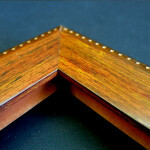 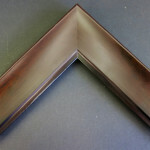 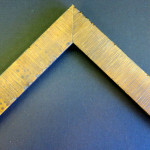 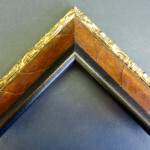 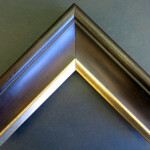 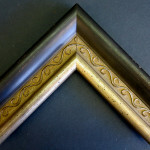 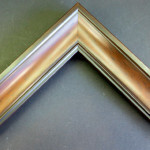 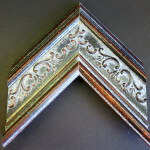 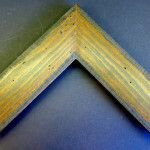 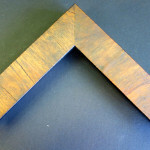 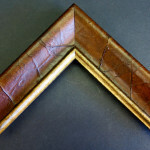 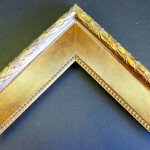 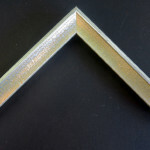 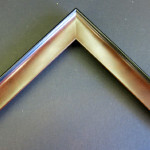 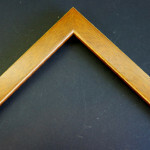 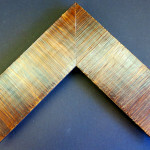 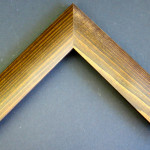 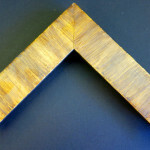 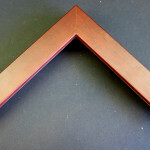 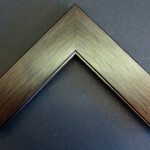 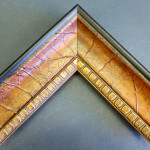 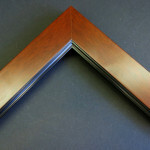 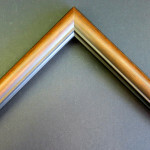 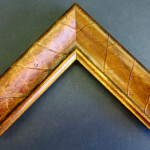 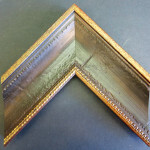 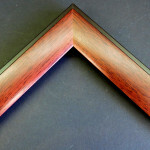 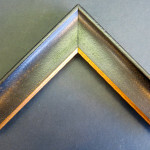 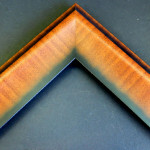 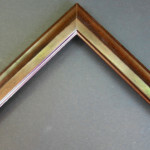 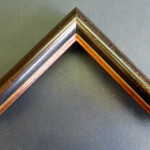 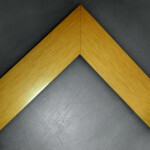 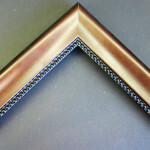 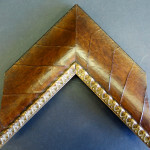 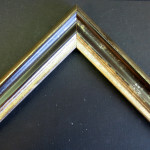 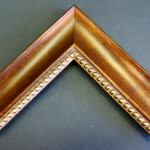 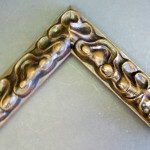 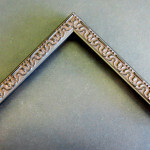 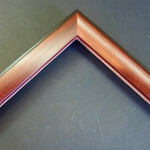 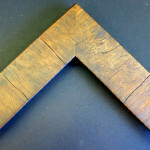 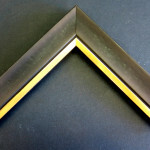 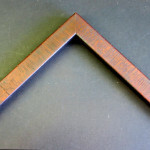 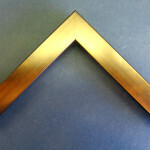 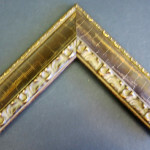 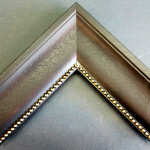 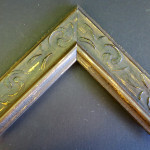 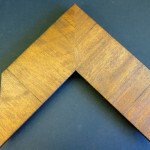 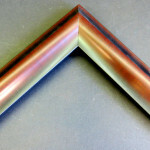 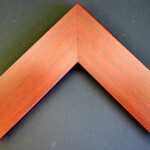 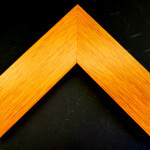 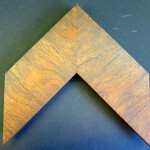 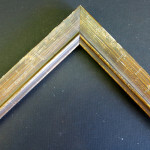 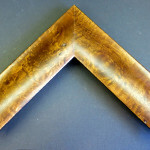 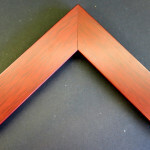 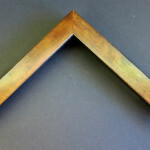 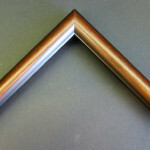 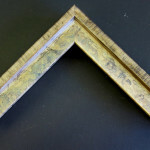 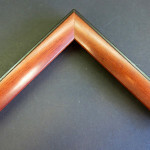 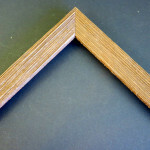 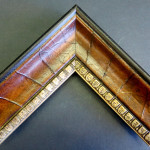 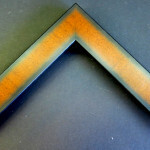 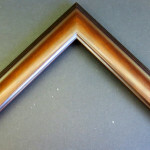 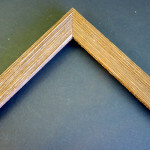 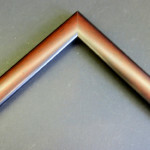 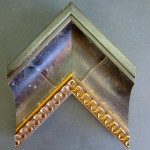 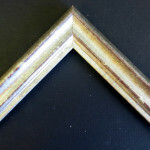 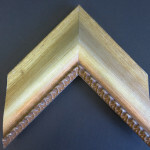 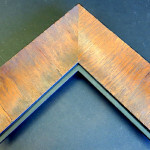 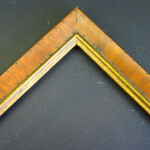 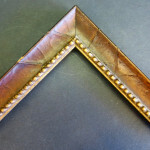 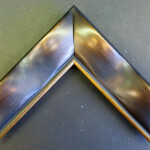 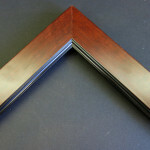 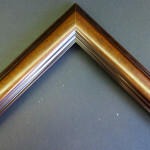 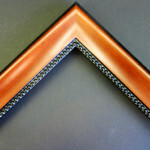 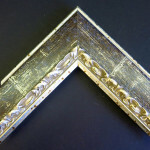 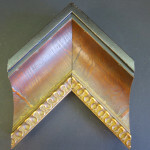 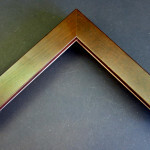 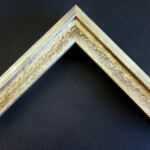 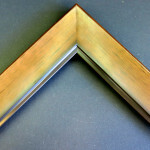 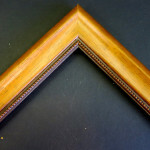 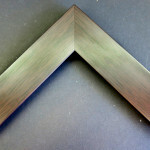 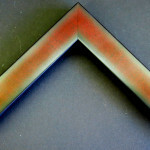 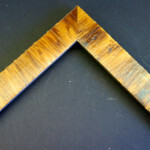 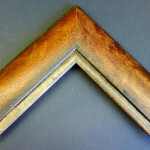 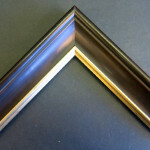 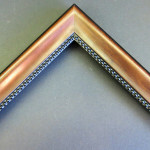 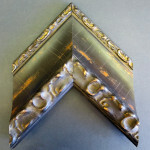 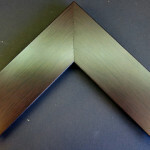 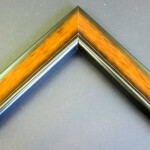 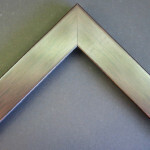 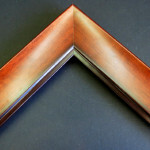 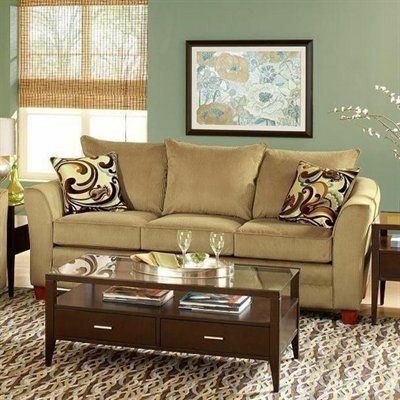 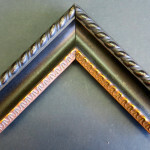 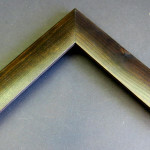 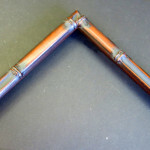 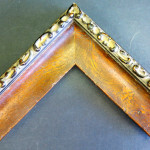 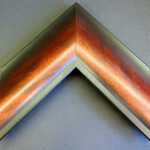 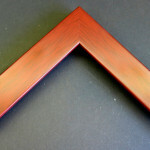 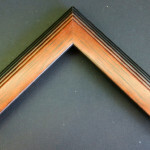 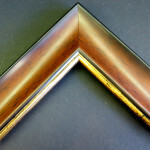 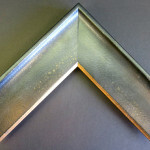 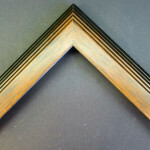 A wood picture frame also represents a sense of quality and workmanship as many high quality frames are still handmade. 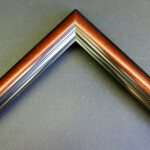 Brown’s can range in color from sand to tan to dark browns. No matter what style or color of wood you desire, you’ll be sure to find a wood picture frame that will go beautifully in your home. 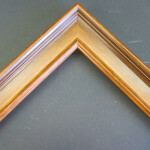 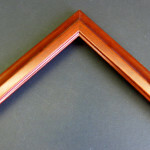 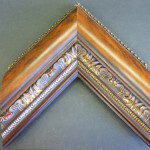 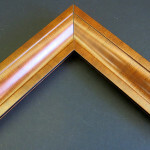 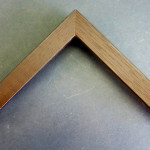 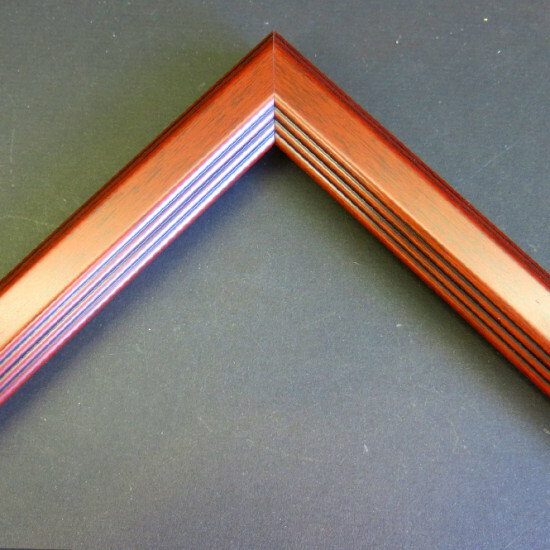 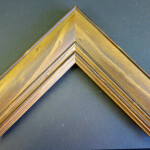 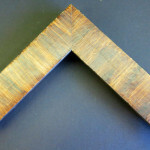 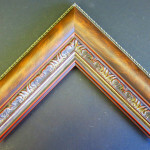 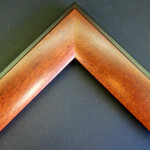 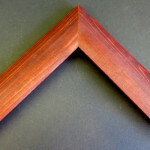 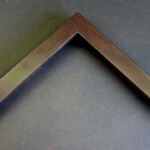 A selection of our brown wood picture frames are shown below. 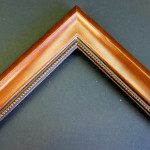 You can order any custom size frame below simply by calling us or filling out the form located after the images. 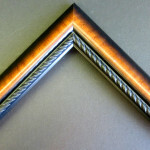 Please fill out the form below and we’ll be happy to get back to you with a quote for the custom frame. 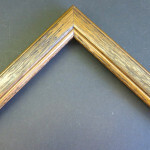 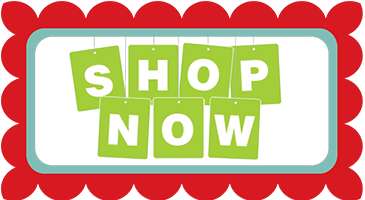 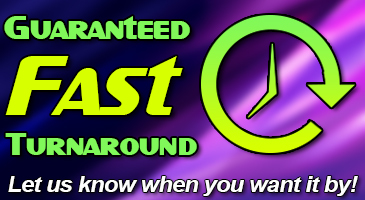 Don’t forget, you can also link with us on our Facebook page or follow us on Twitter for updates on any of our brown wood picture frames or brown wood custom frames.